Did you like the One-Punch Man anime? Good news, because they’re making another season. Details are scants, but the anime’s official Twitter confirmed the announcement. 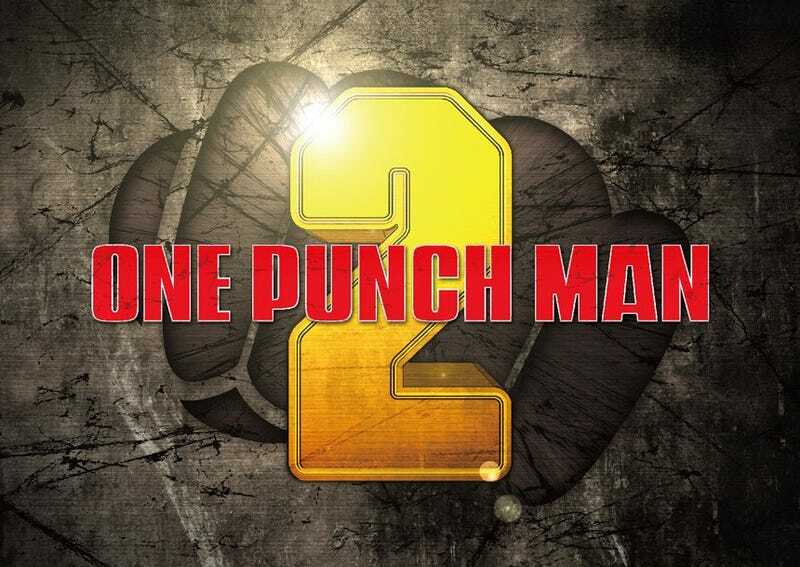 One-Punch Man debuted as a web comic, but went on to spawn a manga in 2012, while the Madhouse anime originally debuted in fall 2015.